Byron Jorjorian Photography » Blog Archive » Only a Few Spaces Left!!! 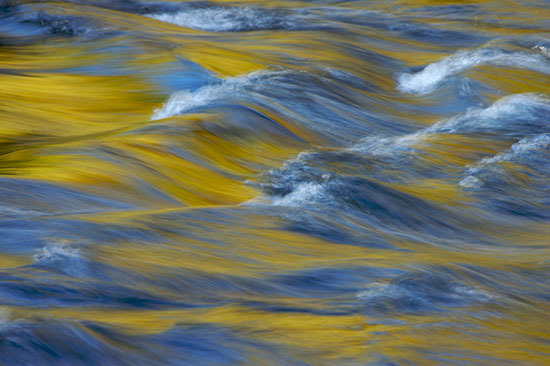 Byron Jorjorian’s Spring at Big South Fork workshop is filling up fast! Only a few spaces left!! If you are interested in exploring Big South Fork National Recreation Area this spring (April 26 -28) and taking your photography to the next level with Byron, now is the time to sign up!